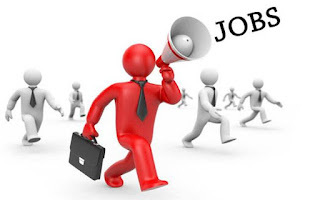 Bemil Nigeria Limited Job Vacancies 2019 | Apply Now before Deadline. To provide instructions to security through guard training courses and drills and Supervise the Guard force. Assist in the development of training to meet the training needs of Bemil Nigeria Limited and clients. Plan and facilitate training of Bemil Nigeria Limited’s Officers. Prepares trainee guards orientation schedule and training manuals.